Transparent and colourless liquid to be applied over lipstick. Locks in lipcolour for longer lasting wear. 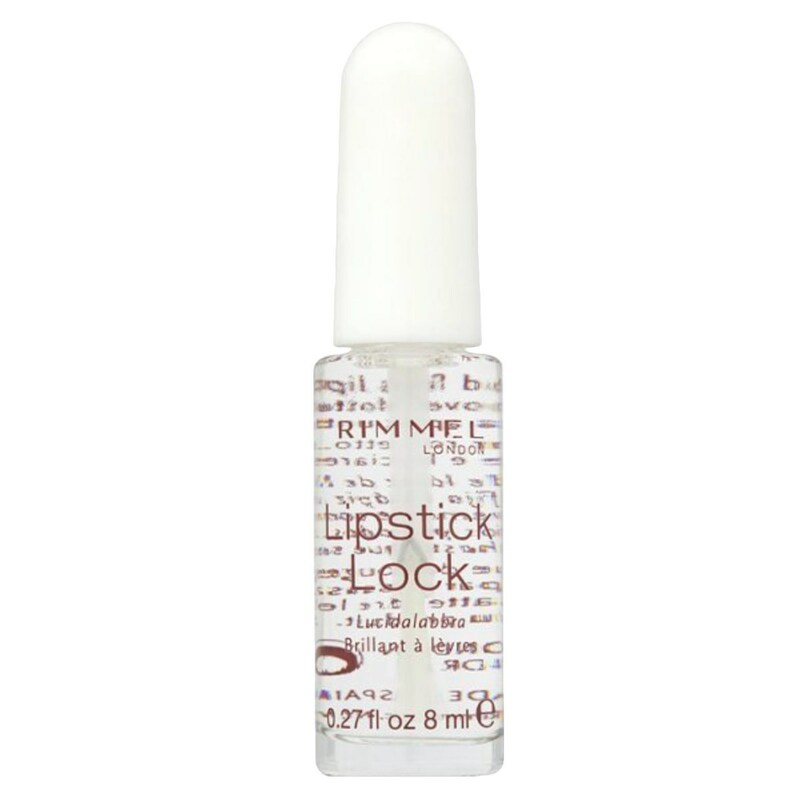 Thank you for your interest in Rimmel Lipstick Lock. Enter your email and we'll contact you as soon as it's available again.